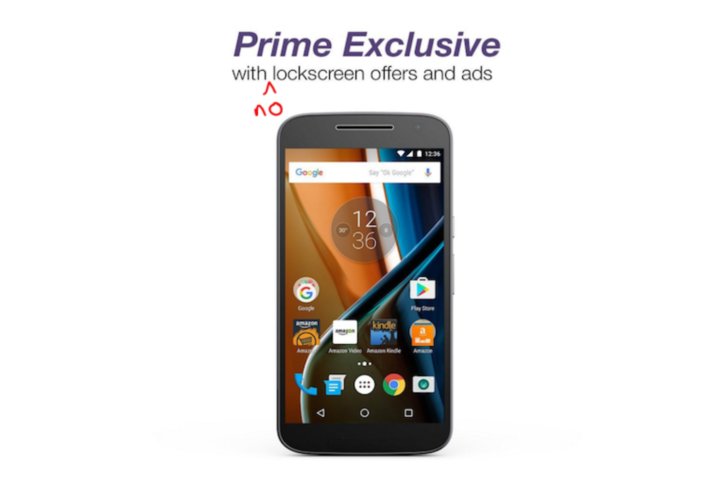 Amazon announced earlier this week that lockscreen ads won't be present on newly-purchased Prime Exclusive devices and an update is rolling out to the Amazon Offers app to disable them on existing handsets. If you don't want to wait, you can sideload that update right now. I can't say I saw this coming: Amazon is getting into the unlocked smartphone business in a big way starting today. By selling you phones for a lower price... in exchange for bloatware and lockscreen ads. Yep, seriously. Amazon announced today that the BLU R1 HD and the Moto G4 (not the Plus, though) are the first Amazon Prime Exclusive smartphones in the US. Both phones are $50 off their standard retail prices, making the BLU R1 HD just $49.99 and Moto G4 just $149.99 (the 32GB is $179.99). 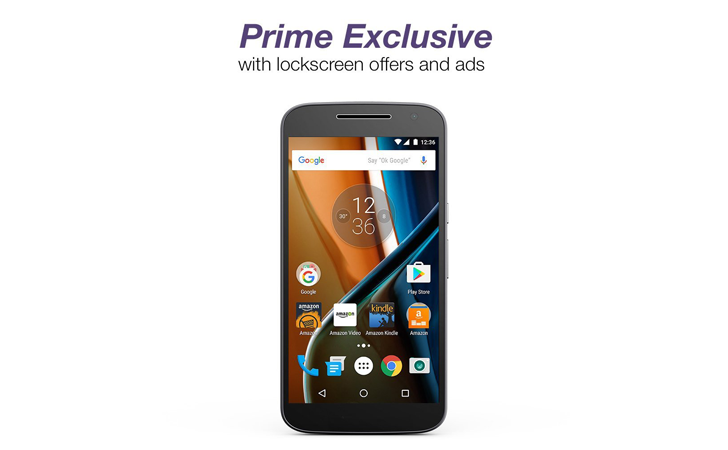 Amazon is even offering an additional $25 off the Moto G4 with offers and ads today as part of a special launch promo, bringing it down to $124.99 for Prime members.